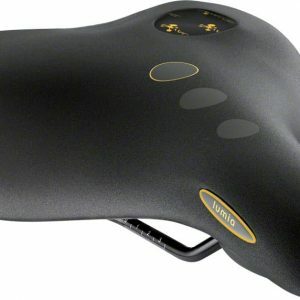 The Respiro Relaxed Bicycle Saddle is an anatomically designed saddle with Royalgel™ technology and equipped with a ventilation channel that reduces pressure in the perineal area while improving respiration. 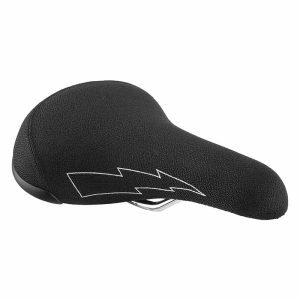 A comfortable bicycle saddle is essential for any rider. 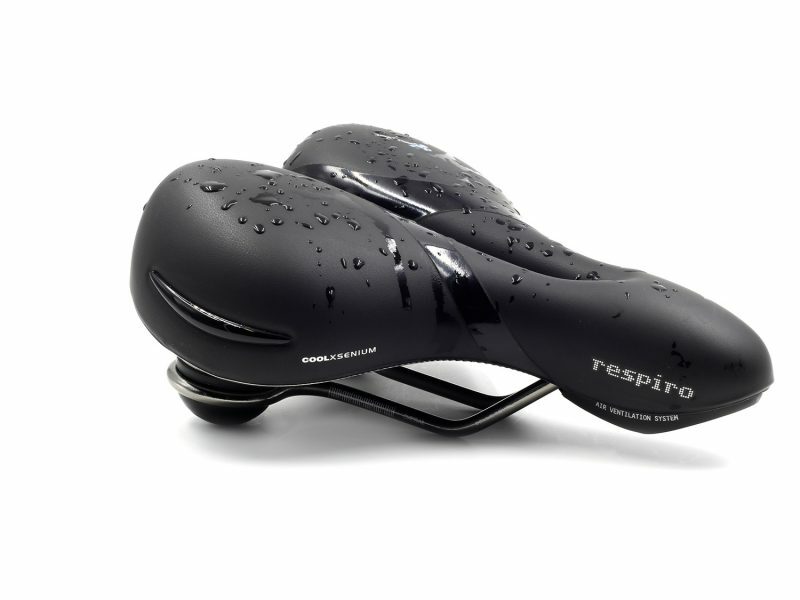 Discover the upmost comfort with the Selle Royal Respiro Relaxed Saddle. 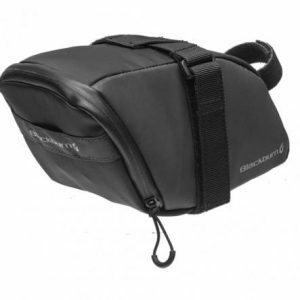 The Respiro Relaxed Bicycle Saddle is an anatomically designed saddle with Royalgel™ technology and equipped with a ventilation channel that reduces pressure in the perineal area while improving respiration. These features combine for one of the most advanced products of the Selle Royal range to ensure comfort and relief even after prolonged use. 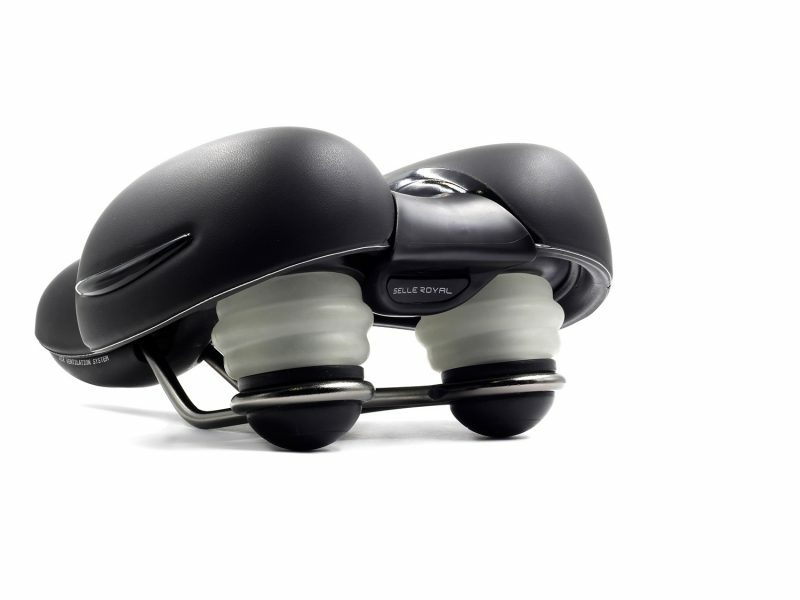 The Respiro Relaxed is the bicycle seat of choice for city dwellers, commuters, and leisure riders alike. The King of comfort, the respiro is by far the most comfortable bike seat that we have tested. Well worth the investment.